VGP 321 Discussion Topic: Favorite Animals of Gaming! Who/what is your favourite animal in a video game? It could be a pet, a companion, a utility, or just something random! Feel free to include screenshots! Re: VGP 321 Discussion Topic: Favorite Animals of Gaming! I had to put thought into this, because I came to realize that this is a very delicate answer. When I think of my favorite animal in gaming, I think about the animal I want at my side, in a fight. I could've gone with Red XIII (Final Fantasy VII) who is one of the few animals in FF who is a playable character, but then I thought of Haomaru (Persona 5) who is based on a real life awesome dog, uses a ninja dagger as a weapon AND has his own persona! My vote, however, lies in the past. Have you played Samurai Showdown? 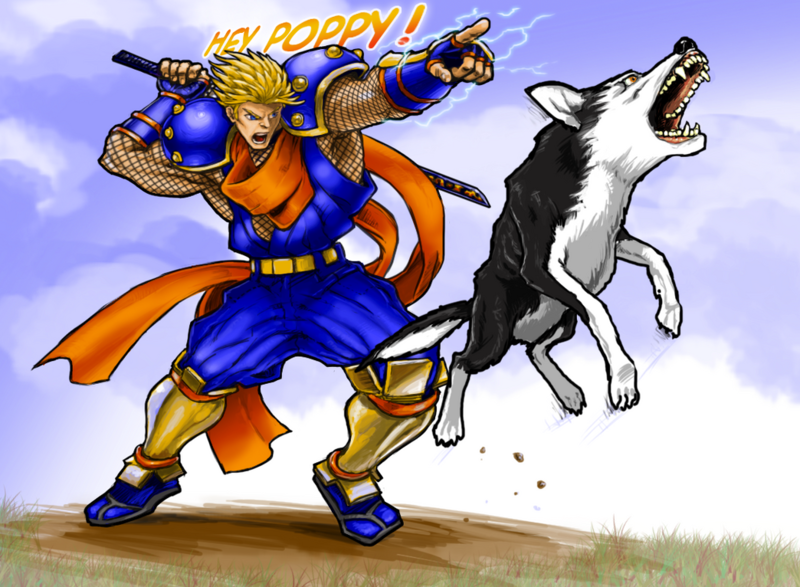 If you did, then you know Galford, an American ninja who has a dog companion, Poppy. Who needs weapons or fireballs when you can send your dog to suplex your opponent? The only animal I can remember was the dog in Fable. I know there are tons of animals and pets in gaming that you are paired up with but I was obsessed with Fable. It's my favorite Xbox game and your pet dog was a great companion to have in the Fable series. I'd go with the chickens from Zelda. They are nigh un-killable, can fly you a pretty good distance, and can kill Link almost instantly if provoked, and you will in every game. Dogmeat and his descendents from the Fallout series. What is there not to love? He is a tough canine companion who will help fight off enemies and like all loyal dogs will never judge you no matter what. He's a very good boy and you can't say no to that lovable face. Bulbasuar>..>plant pokemon are animals right? Well first off I have to go with Dogmeat from the fallout series. He's an amazing companion who defends you from any threats and he always there for any emotional support you need in the wasteland. I also wanted to include Rush from the MegaMan series. I don't know if he counts because he's a robot but he's everything you'd want in a dog and he can fly. 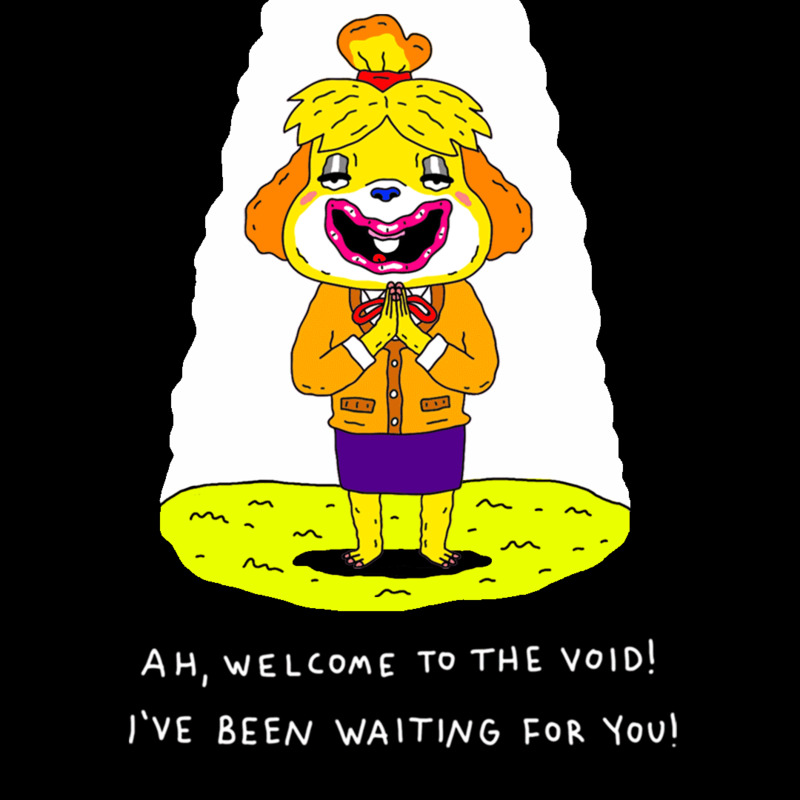 Besides every Pokemon I gotta say Isabelle from Animal Crossing, she's just so friendly, helpful and adorable. Haomaru is another character from Samurai Showdown, so that's my excuse for the failz.